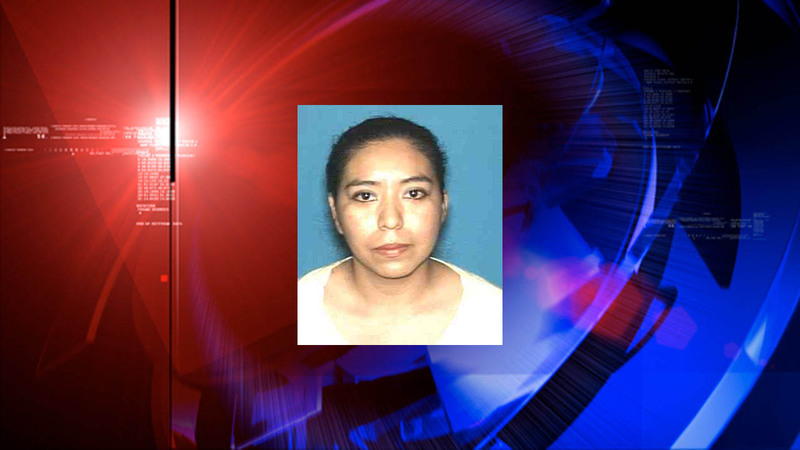 HOUSTON (KTRK) -- The Houston Police Department's Cold Case Squad is requesting the public's assistance in identifying the person or people responsible for the murder of Francelia Roman Palomares. Crime Stoppers is offering a $5,000 reward for information that leads to the criminal's arrest. According to authorities, on November 6, 2009, Palomares was working at the Envios De Dinero Money Transfer business in a strip center parking lot in the 2400 block of Fulton St. in Houston, TX. Palomares was behind the counter when the suspect(s) accessed the secured area. The suspect(s) forced Palomares to the back of the business where she was sexually assaulted and beaten with an unknown object, authorities report. The assault against Palomares was vicious and calculated; however, it is unknown if robbery was the motive, according to HPD. The suspect(s) later attempted to clean the crime scene before exiting the business. A reportee and other witnesses stated they observed a suspicious Hispanic male wearing a cap with a dark backpack in the parking lot and entering nearby businesses, according to the police. This person may have information about this case. The family has been active in this investigation and still mourns the loss of their loved one, according to authorities. If you have any information about this crime please call Crime Stoppers at 713-222-TIPS (8477).